What It Does: Uses sensors to track cars ahead and automatically slam on the brakes in an impending crash. What It Does Not Do: It can’t always prevent a rear end collision, but may lessen the severity. Scan the road for hazards and maintain a safe following distance. If in a collision imminent situation and you have not responded, the car will automatically brake hard. Warning tones and other visual alerts may also activate during or after the emergency event. Brake or steer to avoid the hazard ahead. If you don’t, the vehicle will slow down rapidly or stop on its own to avoid a crash. This feature may typically be paired with a feature called forward collision warning. That feature scans the road ahead while you drive, warning you if you’re about to crash into a car. 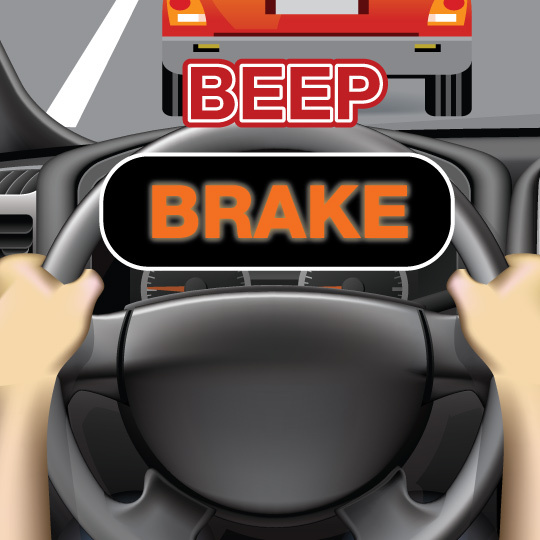 If you don’t react in time, automatic emergency braking quickly slows down your car or can even bring your car to a stop. Sensors located in the front of your car are able to detect how close you are to the car ahead. These typically are camera- or radar-based sensors. Warnings can be sounds, visual or vibrations, or a mix of warnings. If your car begins to brake, this will also act as an alert. 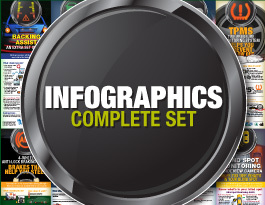 Read your car manual or ask your dealer how your specific system works. These systems are not standard and vary from model to model. Automatic emergency braking is not fool-proof. Always keep a safe following distance from the traffic ahead. Stay focused on the road. 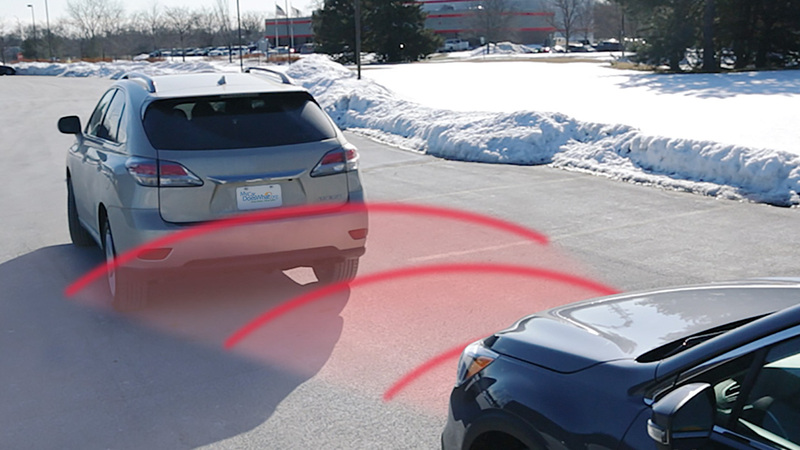 Automatic emergency braking relies on sensors that may be blocked by dirt, ice or snow. If so, the system will tell you that it won’t work. So, be sure to clear any build-up off your feature’s sensors or windshield before trips. 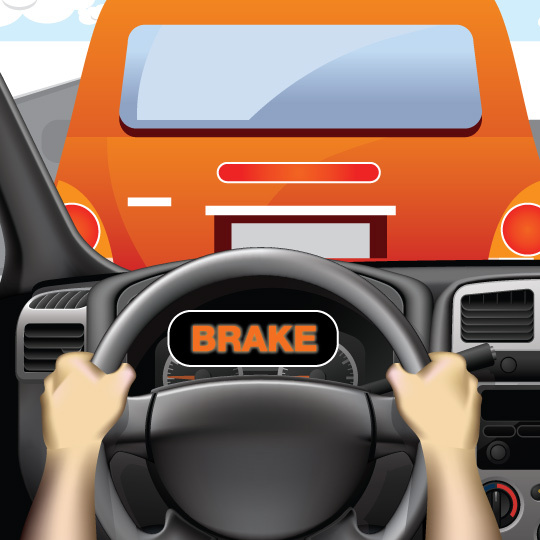 Not sure where your automatic emergency braking’s sensors are located? 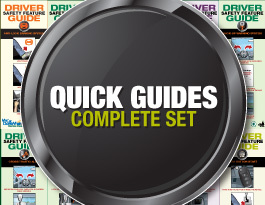 You can always check your owner’s manual or with your dealership. Some automatic emergency braking features are vulnerable to glare from sunrise and sunset. 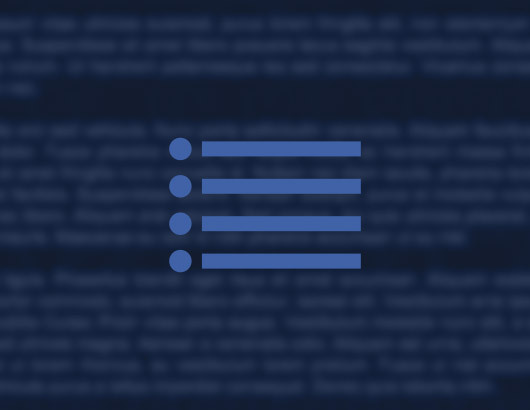 You shouldn’t rely on this feature exclusively during those times – or at any other time. What are other names for this feature? At what speeds are this feature effective? 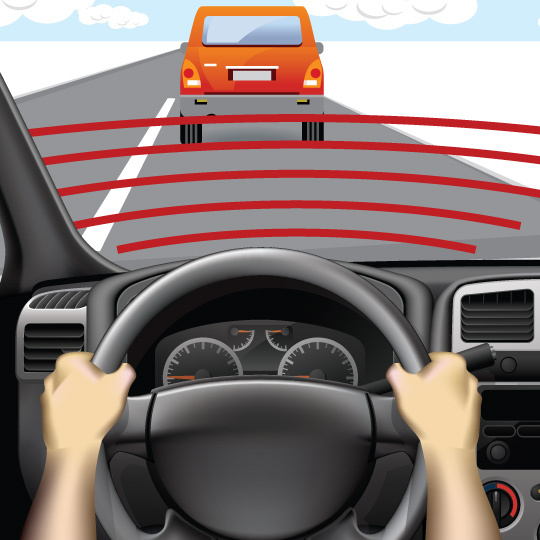 Automatic emergency braking is generally designed to activate at highway speeds, as long as the forward collision warning sensors are able to detect the vehicle ahead. Newer systems work at slower speeds in towns. 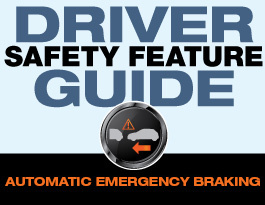 However, not all automatic emergency braking features are able to bring your car to a full stop. At speeds faster than normal highway speeds, automatic emergency braking may still be able to help slow you down enough that you can avoid the hazard. Will this feature activate for any size of vehicle? Automatic emergency braking and forward collision warning features are optimized to detect other vehicles in front of you while you drive. However, not all features will be capable of detecting motorcycles, bicycles and other vehicles smaller than a car. This is why you should always be aware of your surroundings and the traffic ahead, and never fully rely on a feature such as automatic emergency braking to help prevent you from being in a crash. Not only maintains your set speed, but your following distance as well; provides some limited braking. 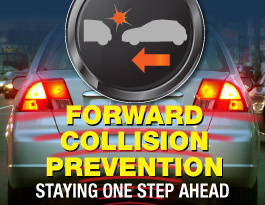 Forward collision warning can alert you of an impending collision with a slower moving or stationary car in front of you.